Au Revoir, Monsieur de Givenchy! Famed French couturier dies at 91. AUP's fashion journalism class reflects on the legacy he leaves behind. This weekend, the world lost the last great designer of the twentieth century. Hubert James Marcel Taffin de Givenchy, couturier, died peacefully in his sleep on Saturday, March 10, 2018, at 91 years old. Born in Northern France in 1927, he was an exceptional person that inspired many within the industry and others who personally witnessed his creative genius and beautiful designs. He grew up with a special relationship to textiles, as he was the younger son of the Marquis of Givenchy and Béatrice Badin, and grandson to Margret Badin, widow of the director of the Beauvais tapestry workshops. De Givenchy’s design house was established in postwar Paris, during a time when women dreamed of glamorous escapism in fashion, falling madly for French elegance and design. The French couturier always had his muses in mind, and they inspired him to create the clothing that would suit women like them. His designs were brought to life by aristocrats and celebrities alike, namely, Audrey Hepburn, who became enamored by the way he captured the essence of femininity in his designs. 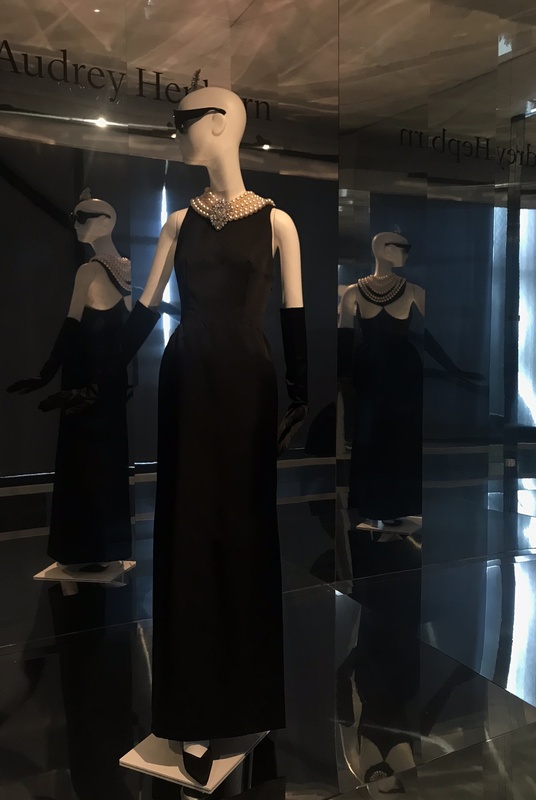 The duo brought to life one of the most unforgettable fashion moments in cinema history: their costume design for Breakfast at Tiffany’s, when Hepburn’s Holly Golightly character stands outside Tiffany and Company’s Fifth Avenue store, wearing a styled ‘little black dress’ created by de Givenchy. The moment remains iconic to this day. One of his most remarkable qualities was his vitality. On multiple occasions when asked about his future after design, he would always mention that even though he would stop creating dresses, he would never stop discovering, saying “La vie est comme un livre. Il faut savoir tourner les pages.” Life is like a book. You have to know how to turn the pages. He is survived by his partner, former couturier Philippe Venet. Farewell Monsieur de Givenchy, your elegant touch will be greatly missed. Lauren is from California, and deeply believes in the power of ‘fake news’. She has her BA in journalism and international relations from San Francisco State University and is pursuing communications and fashion at AUP for her MA. Interested in the intersection between fashion and politics, she hopes to do editorial work or art direction post-grad. She can typically be found perpetuating a journalistic stereotype: in a museum somewhere, nursing her fifth cup of coffee.